Having a good anti virus is vital in today’s cyber world. We shop, Pay our bills & transfer money online and that makes us vulnerable to cyber threats. 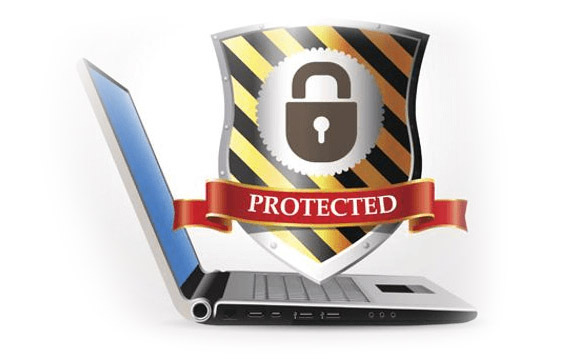 We can install compatible anti-virus software and protective firewalls and attempt to repair any damage your computer might have sustained from the virus attacks. If you have any suspicion about your security being compromised please contact us immediately. · Virus & Malware identification and removal For Macs and PCs. · Providing Licenced cyber security applications for pcs, macs and androids os based systems.